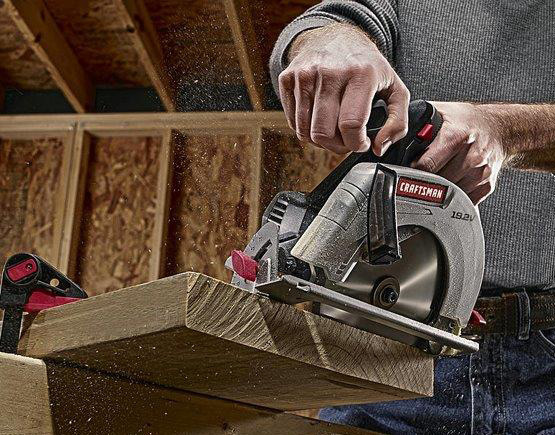 We offer a wide range of power tools by the industry's leading power tool manufactures —including DeWalt, Makita, Milwaukee, Stihl, Black and Decker, Skill, Craftsman, and others. 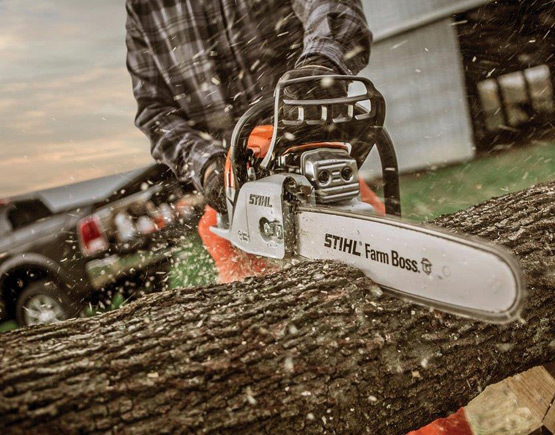 Along with the variety of power tools, we offer the area's largest selection of blades, bits, and accessories. 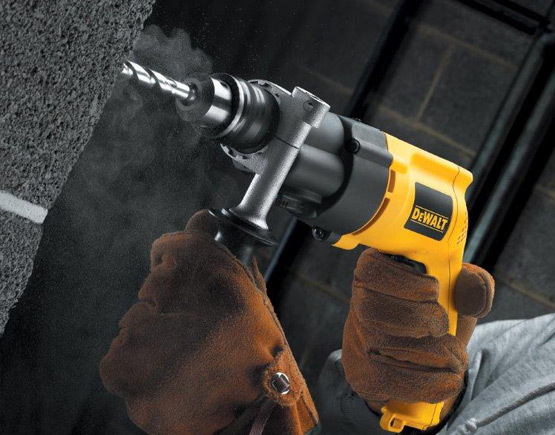 In the area of pneumatic tools, we carry Stanley Bostitch, Paslode, and Hitachi, and we also repair them. Our tool department also carries an extensive selection of hand tools by Ace, Craftsman, and Stanley including tapemeasures, wrenches, pliers, screwdrivers, and everything in between. Rentals are also available for almost all power tools and equipment. 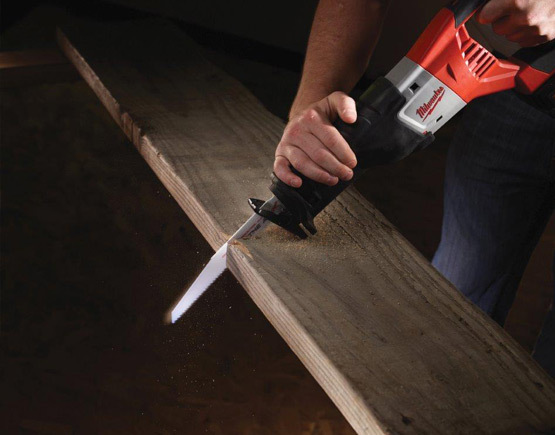 We can provide tools for all, from the homeowner to the professional.